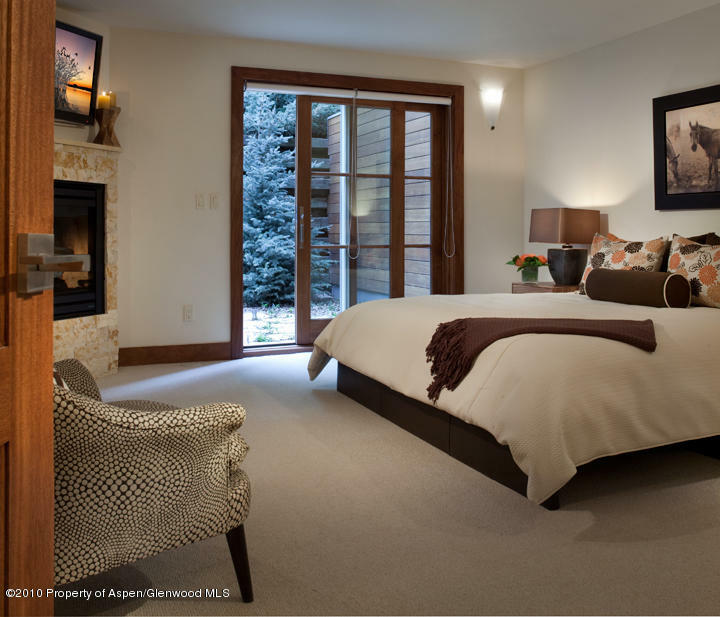 A+ location! 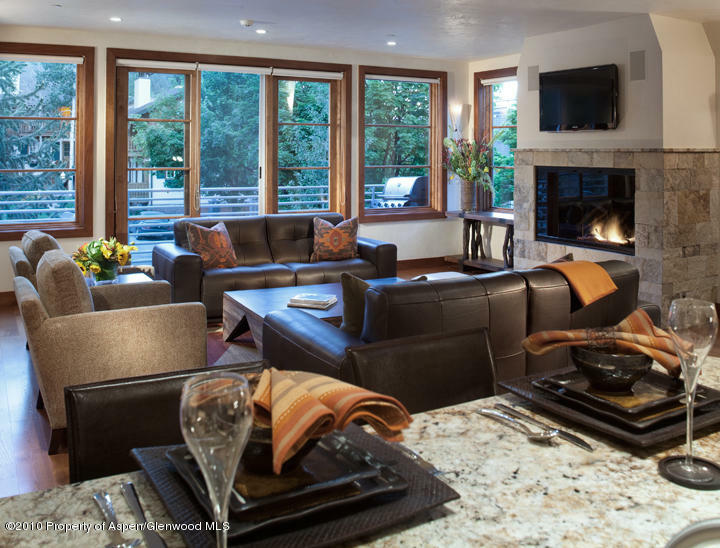 Walking distance to Gondola with stunning views of Aspen Mountain. 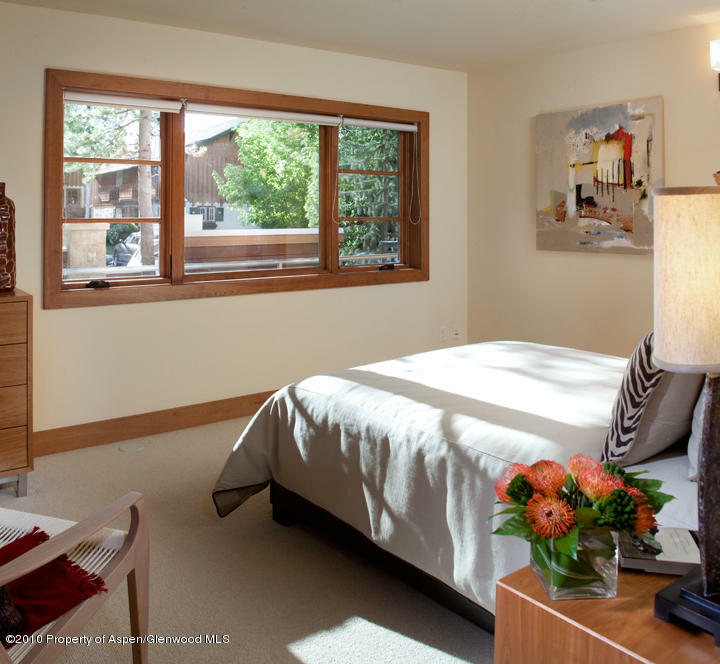 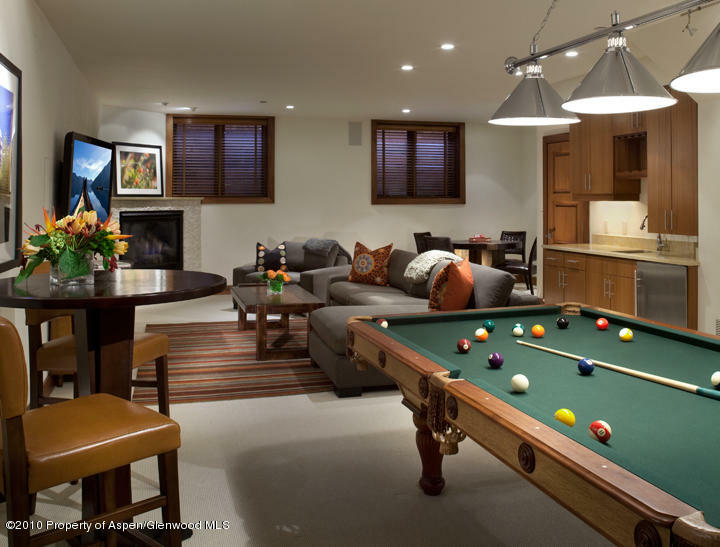 Stunning mountain contemporary townhomes in the heart of Aspen with exquisite finishes, decks, and media room.